HP 727 130-ml Gray Ink Cartridge, offers the finest quality and consistency for all your documents, projects, and presentations. 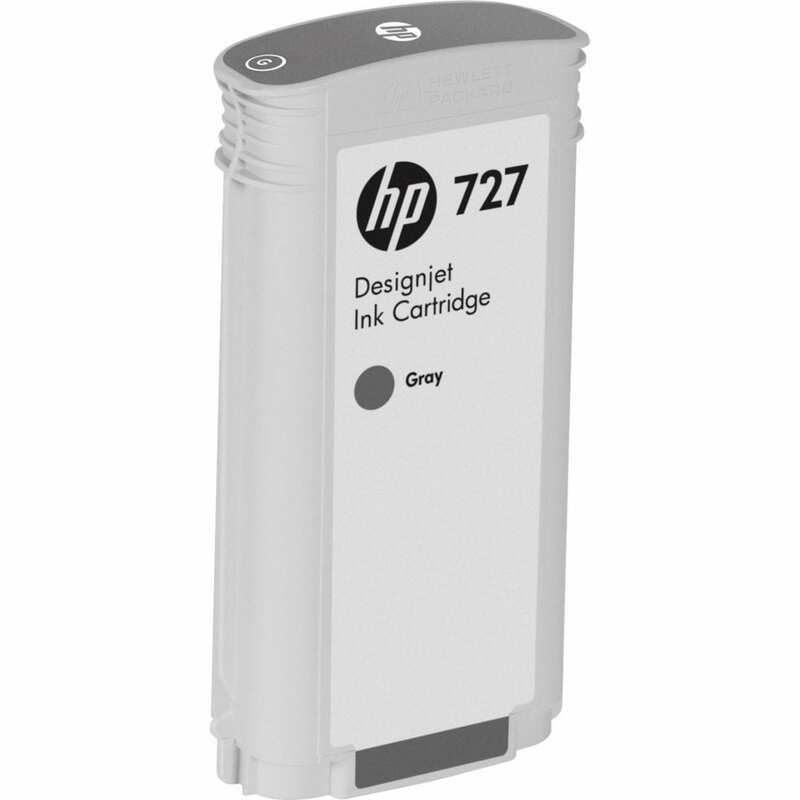 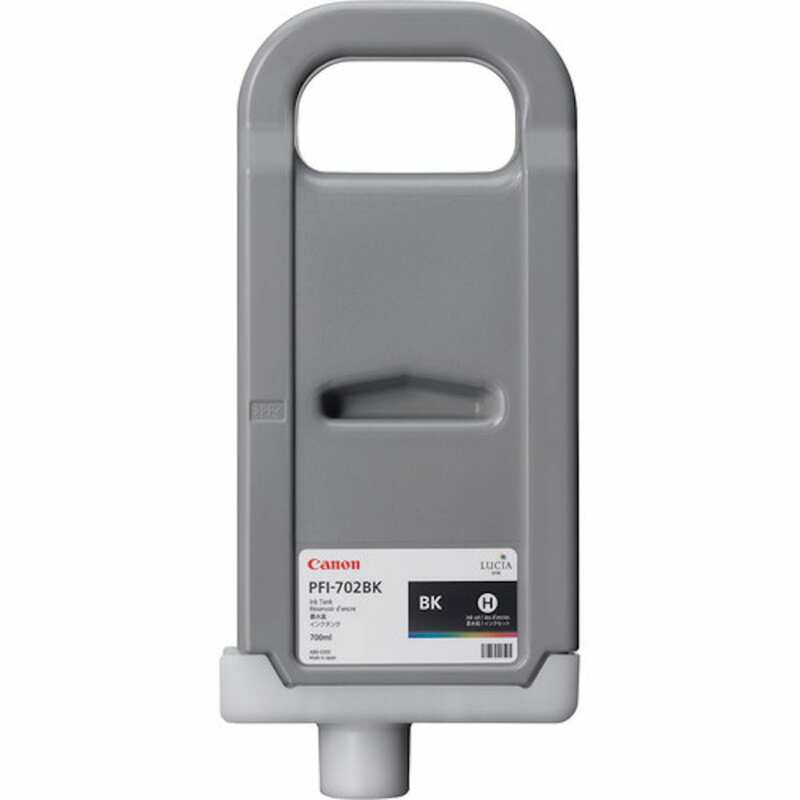 HP 130 ml Ink cartridge in gray color provides outstanding print quality for your important documents, projects and presentations. 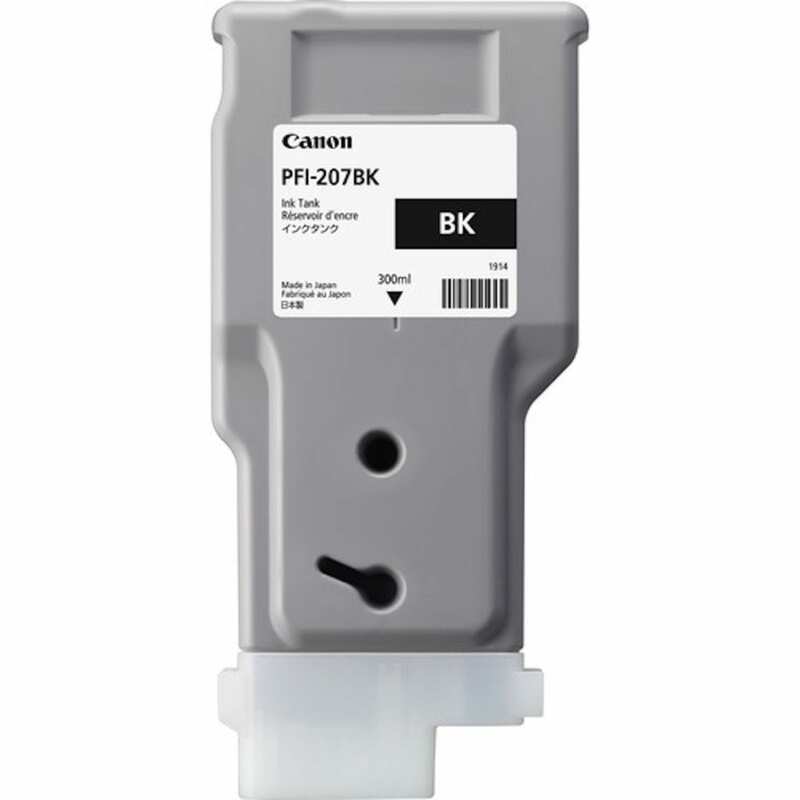 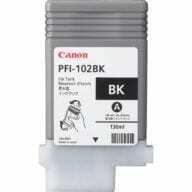 The HP ink cartridge offers high reliability and performance.